Hey Glu Mobile..it’s us again…The ones you used to call your friends…Just some Windows Phone users who only want a new game or two on our beloved platform..How come you don’t like us anymore? The last time you delivered us any of your freemium titles was back in 2012 with Contract Killer, a title that delivered more bugs than Bug Village itself. Why so long without a single release on the Windows Phone? One would hope its just because you weren’t aware that the Windows Phone OS is on the rise and is in NO way the same OS you met back in 2010. One in your position would probably assume that there are only two viable options in the market worth creating content for, and in thinking that you would be wrong. With new releases like Robocop: The Official Game, based off the upcoming film, one would hope that since a major motion picture company like MGM believed in you with its intellectual property, that you would have the diligence with Windows Phones to at least create content in good faith that your work would not be in vain. 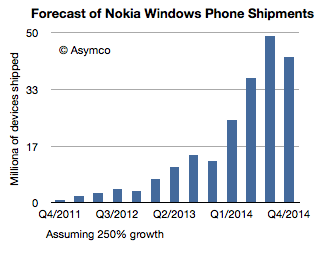 Windows Phones sales are on the rise, its time to direct your efforts towards helping to make something greater. The coolest things about gaining new apps and games on an OS is that its a clear sign that the developer believes in the vision and is backing it with again, not only words but with actions. Although at first it may seem, for lack of a better term “pointless”, it in fact shows the WP community that you actually care about the state were in now, and that you want it to have a successful future. With titles like Samurai vs Zombies Defense released back in 2013 for Windows 8, it’s evident you still have a sweet spot for Microsoft. 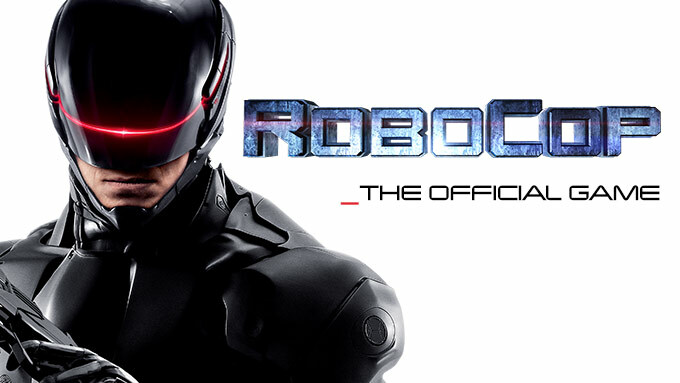 In 2014 and beyond we here at Wp7Connect submit to you that now is the time to jump in the Windows Phone/Windows 8 pool and to start so by porting your current hit title RoboCop. The water is fine and we promise to play nicely. I’D BUY THAT FOR A DOLLAR..AND SO WOULD THEY! Tweet this article to those at Glu and make an effort to let your voices be heard! Written by: MBGW on January 12, 2014.